The premier storage facility in Richmond Texas for Boat and RVs. 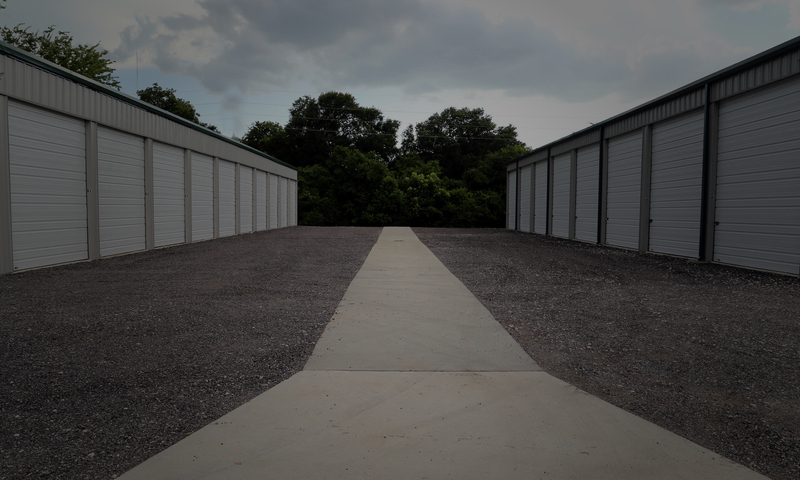 It doesn’t matter if you need a place to store extra clothes, an entire business-worth of equipment and inventory, or your boat, car, and RV; the self storage facilities of Premier Storage TX in Richmond will have space for you. We specialize in boat and RV storage. We offer large clean drive up access units for your convenience, and our facilities are well lit and secure. And, with our long access hours (24-hours a day), you never have to wait long to access your belongings. No matter what you store with us, you can rest easy knowing that we are keeping your valuables safe. We look forward to speaking with you!